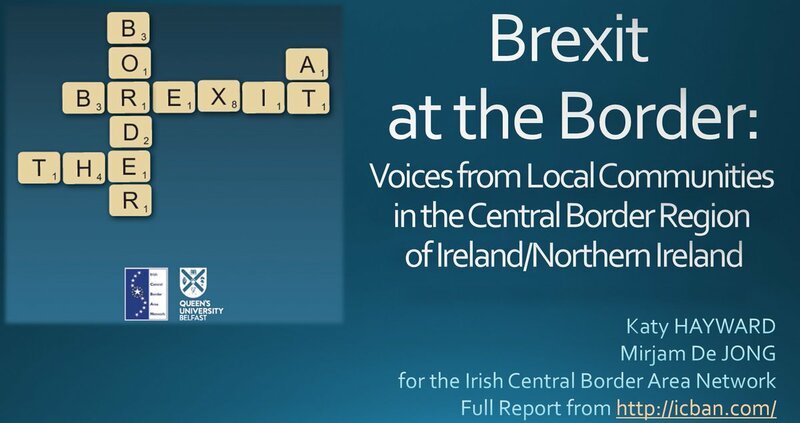 Thread by @BrexitBin: "Brexit and Gibraltar 1/ The Northern Ireland border is a difficult theme. But the real hurdle to a Brexit deal may well come from Gibraltar. […]"
The Northern Ireland border is a difficult theme. But the real hurdle to a Brexit deal may well come from Gibraltar. We don't have the best relationship with Spain, and there’s no way it would agree to let Gibraltar leave the SM and keep its benefits. > Gibraltar has a population of 32 thousand, and a GDP of approx £1.6bn. As a British Overseas Territory it's part of the single market. But it's NOT part of Schengen or the EU customs union. It has a corporate tax rate of just 10%. > Gibraltar’s wealth is severely threatened if it loses its EU financial passporting rights. Its online gambling industry would also no longer be able to sell its services across the EU if we left the single market. > If UK leaves the EU and SM, Spain will be able to virtually close down Gibraltar through border controls. Spain has also insisted that any future EU/UK aviation deal will NOT include Gibraltar. By ending FOM, all its 10,000 EU workers would need work permits from the UK. > Increased border controls would also affect tourism on Gibraltar. Visitors wanting to visit there from Spain would face lengthy border controls, whilst visitors arriving by cruise ship in Gibraltar would suffer the same controls if they chose to ever leave the rock. > The final problem with Gibraltar’s role in Brexit is the UK’s relationship with Spain. Spain is not Ireland, and our relationship is not close. Spain wants Gibraltar back, and Brexit gives Spain all the leverage it needs to get what it wants. > A Brexit deal needs the approval of all 27 members of the EU. And a scenario can now be envisaged where Spain leaves its demands about Gibraltar to simmer for a few months, until all the other problems associated with Brexit have been apparently solved. > The UK has put itself into a uniquely weak position with Gibraltar. And the EU knows what’s coming! That’s why it stated in its A50 guidelines that any agreement on Gibraltar is a purely bilateral matter between the UK and Spain alone. The EU wants nothing to do with it! > So what will happen when Spain makes its last minute demands on Gibraltar, probably some time around September? 1》Hand Gibraltar back to Spain in order to get a Brexit deal. 2》Refuse to accept Spain’s demands, and crash out of the EU without a deal. 3》Cancel Brexit and remain in the EU or single market, accepting FOM. 4》Use the stand off as an excuse to go to war with Spain! 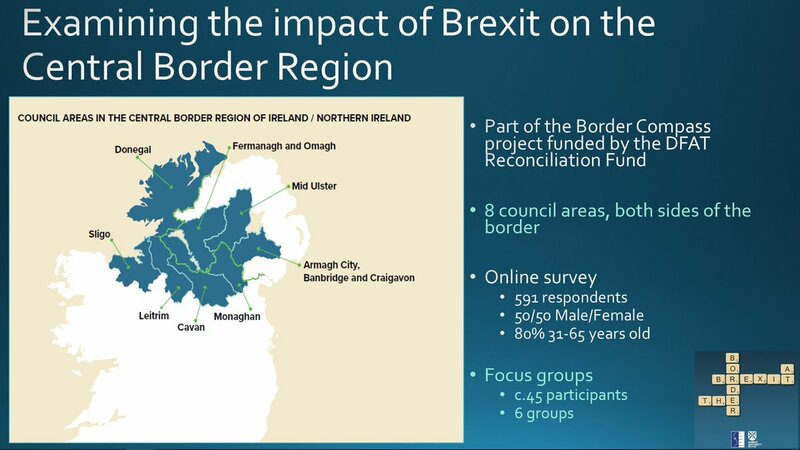 So we all know the Northern Ireland border is a big issue for #brexit. But what about all the other British territories that don't make the headlines? Let's try to gather them up! 2) The Rock of Gibraltar, which voted remain but is firmly British Communities both sides of the border face 'economic disaster' if a deal cannot be reached: chronicle.gi/2018/10/at-un-… Apparently just 'small' issues like the the border and tax yet to be agreed..
3) The Caribbean island of Anguilla relies on free movement: economist.com/britain/2018/0… Its tourism & postal industries depend on EU flights to the French & Dutch halves of neighboring St Martin. Citizens get medical treatment on St Martin. Third of its capital budget came from EU. Here are some of the key findings from the report in slide form. Rich qualitative data (online survey & focus groups) gathered across the Central Border Region. Detailed examples & viewpoints heard from people on both sides of #border. 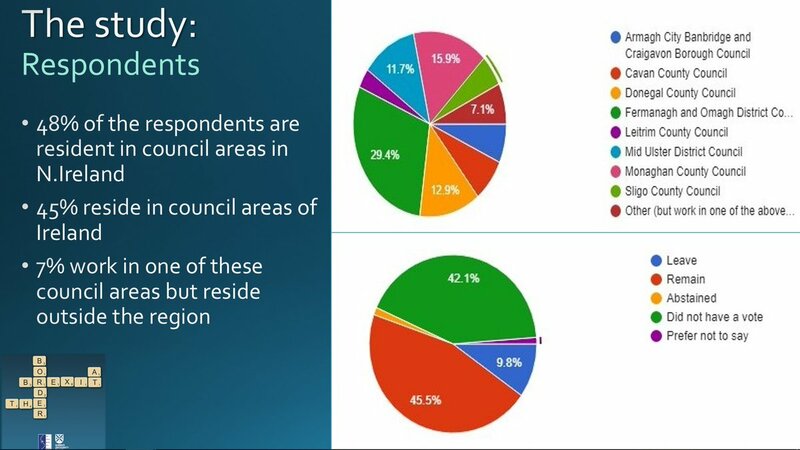 Respondents to the survey came from across the 8 local authority areas of the Central Border Region, moreorless equally from both sides of the border. 50/50 male/female. 80% 31-65 yrs. There were far fewer Leave-voting respondents so they got extra attention in our analysis. We’re here to hear what are the real deal prospects & real world impacts for all UK #FisheriesInTransition rather than any political or media spin about it.